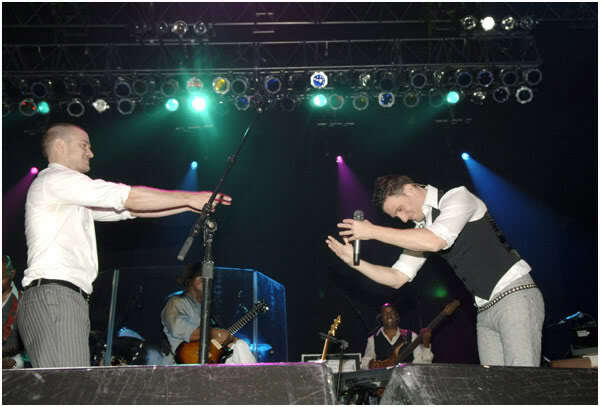 justin and jc. . Wallpaper and background images in the Justin Timberlake and JC Chasez club. This Justin Timberlake and JC Chasez photo contains সঙ্গীতানুষ্ঠান. There might also be গিটার and গিটার প্লেয়ার.